Japan’s Nozomi Okuhara was crowned women’s singles champion at the Badminton World Federation (BWF) Superseries Finals after continuing her stunning form by beating China’s Wang Yihan in straight games in Dubai. Men’s world number one Chen Long was dumped out at the semi-final stage of the Badminton World Federation (BWF) Superseries Finals after Denmark’s Viktor Axelsen triumphed in straight games in Dubai. World number one Carolina Marin crept into the women’s singles semi-finals at the Badminton World Federation (BWF) Superseries Finals despite suffering her second defeat of the group stage in Dubai. India’s Saina Nehwal reignited her challenge at the Badminton World Federation (BWF) Superseries Finals, overcoming world number one Carolina Marin of Spain in their second women's singles Group A match in Dubai. Second seed Saina Nehwal suffered a straight games defeat in her opening match of the Badminton World Federation (BWF) Superseries Finals in Dubai. China’s Chen Long has been nominated for the Male Player of the Year title at the Badminton World Federation (BWF) annual awards, due to take place ahead of the World Superseries Finals in Dubai. 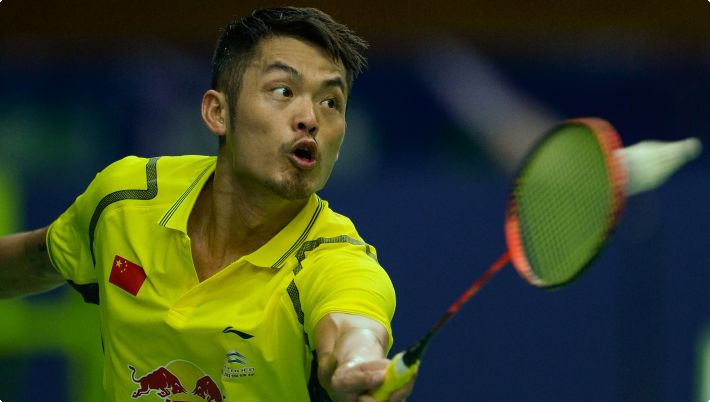 China's five-time world champion Lin Dan is targeting a third consecutive Olympic gold medal at Rio 2016 after winning the test event in the Brazilian city, despite first criticising the atmosphere in the Riocentro Pavilion 4. China's Olympic champion Lin Dan and Spanish world champion Carolina Marin are among leading entries for the Badminton World Federation's (BWF) season-ending Dubai World Superseries Finals after each missing last year's event. Chinese badminton player Yu Xiaohan has been provisionally suspended by the Badminton World Federation (BWF) for an anti-doping violation, it has been announced. Chinese badminton player Yu Xiaohan has been stripped of two silver medals won at the Gwangju 2015 Summer Universiade after failing an in-competition test for banned diuretic furosemide, it has been reported. 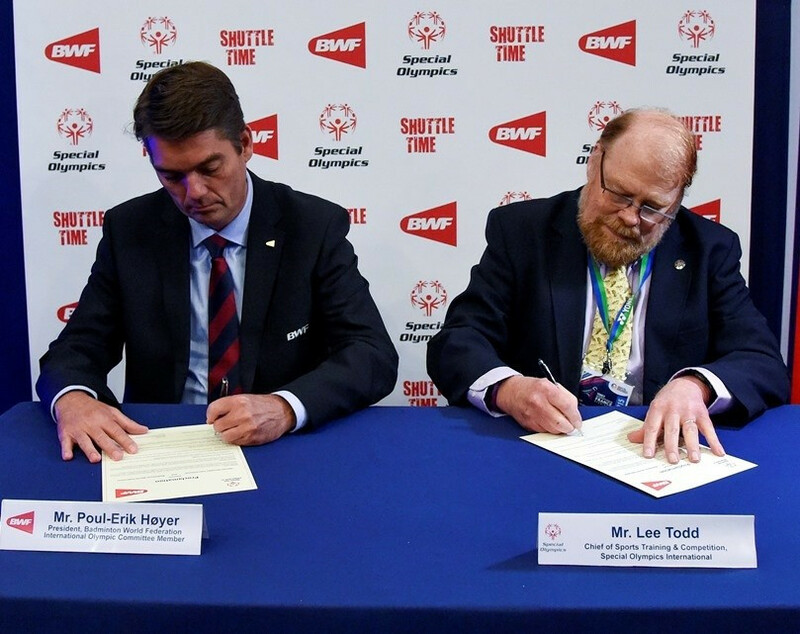 Special Olympics International have signed an agreement with Badminton World Federation (BWF), which will see them benefit from the governing body’s grassroots development programme “Shuttle Time”. 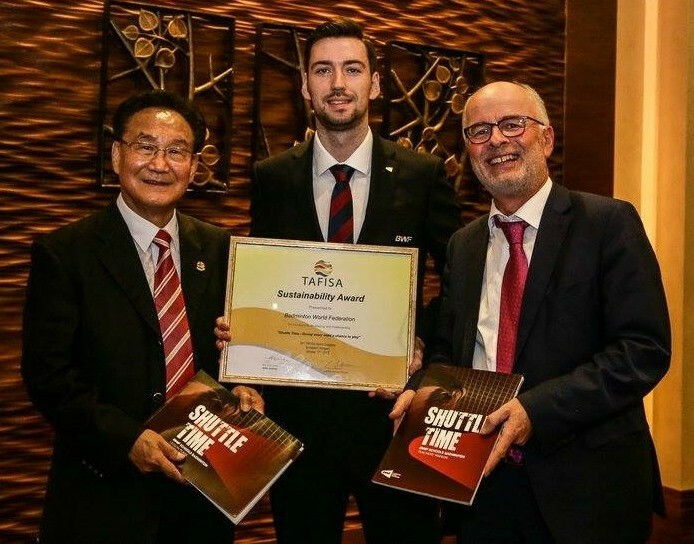 The Badminton World Federation (BWF) has received The Association For International Sport for All (TAFISA) Sustainability Award for its “Shuttle Time” initiative, which aims to bring the sport to more schools all over the world. Spain’s Carolina Marin has moved to the top of the Badminton World Federation (BWF) women’s rankings, replacing India’s Saina Nehwal as world number one. Commercial potential held by the world's biggest stars has been hailed by Badminton World Federation (BWF) secretary general Thomas Lund after India's Olympic bronze medallist Saina Nehwal signed a multi-million-dollar management contract with IOS Sports & Entertainment. Japan has launched a bid to host the 2019 World Badminton Championships and plan to use the tournament as the test event for the following year's Olympic Games in Tokyo, it has been reported.